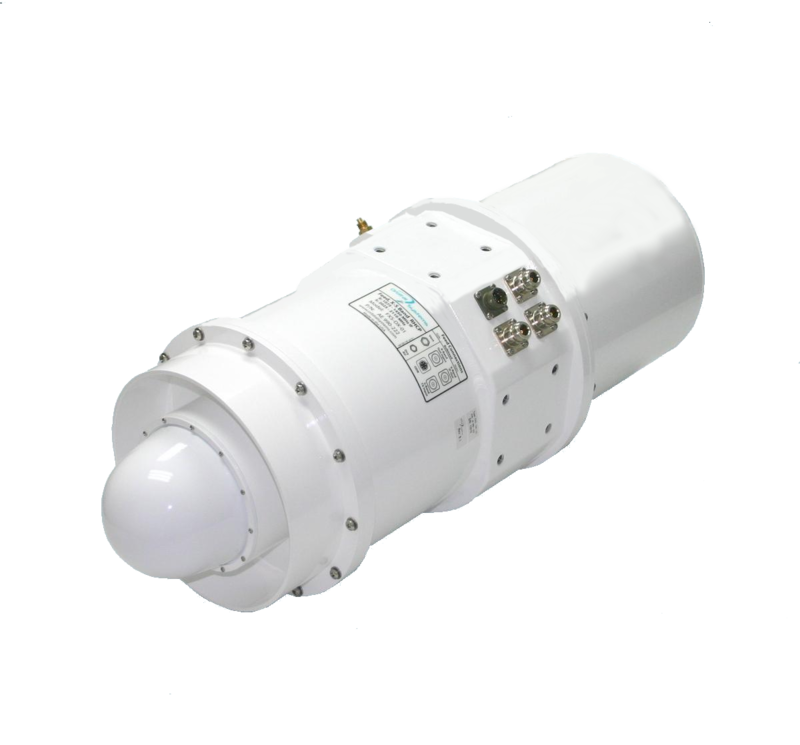 Orbital Systems provides a wide range of antenna feeds for Earth Observation Satellites (EOS) Direct Broadcast (DB), Telemetry, Tracking and Control (TT&C), and general telemetry applications. All Orbital feeds are made of the highest quality materials and are enclosed in a heavy duty aluminum enclosure, powder coated and assembled with stainless steel fasteners to eliminate external corrosion. Feeds are pressurized with temperature and humidity sensors, and built in purge valves to ventilate the feed when excess humidity is detected. Feeds are precision matched to the antenna system. 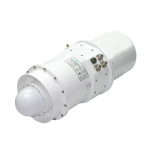 Suitable for TT&C applications requiring S-Band transmit and X-Band receive with independently switchable transmit and receive polarity. Suitable for TT&C applications requiring S Band transmit and X Band receive, both in RHCP. Suitable for TT&C applications requiring switchable S Band uplink polarity and simultaneous S Band downlink polarity. Reception of X and L Band EOS satellites including satellites that downlink simultaneously in X and L Band. Reception of X, S, and L Band EOS satellites. Reception of NOAA and DMSP satellites including reverse polarity NOAA satellites. Reception of S Band satellite telemetry and downlinks, UAV telemetry, military M-22 AMB broadcast, and military DMSP satellites.